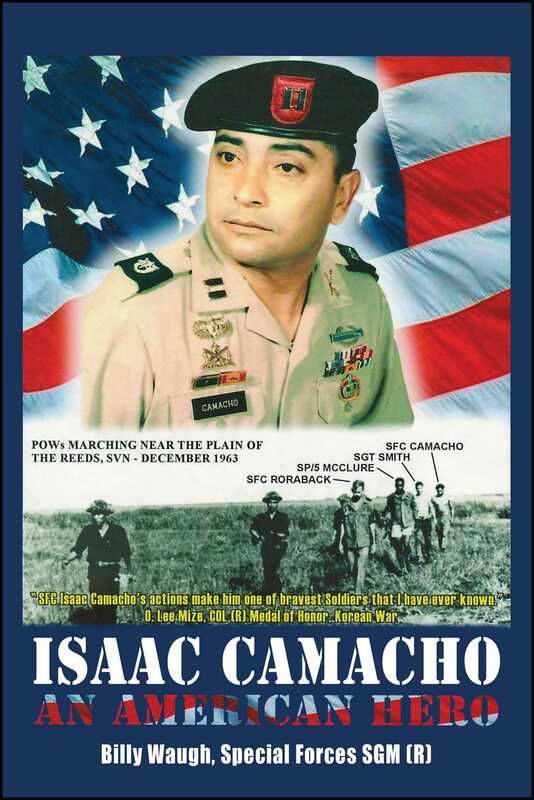 The astonishing true story of POW escapee Isaac Camacho. Shackled, worked like an animal, and routinely interrogated, Camacho plans daily to escape his harrowing imprisonment at the hands of enemy forces. He suffers from malaria, beriberi, and hepatitis, dropping more than 50 pounds of weight. But he never loses his resolve, determined to live up to the Military Code of Conduct – and to ‘fight another day’ against the enemy of the United States. This is the story of a man who never gave up hope, who fought for freedom against all odds, and who honored his country through resilience, willpower, and courage. This is the story of Isaac Camacho, a true American hero.